There is a new sheriff in town, his name is KEVIN DURANT!!!!! Boo ya baby!!!!!!! It be hard to say who would win in a fight (excluding who may be better at basketball). 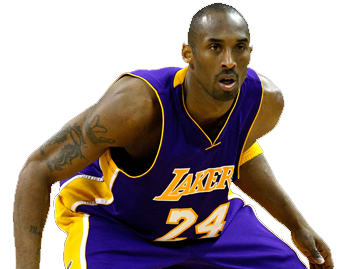 Lebron is definitely a more intimidating physical specimen, but Kobe has that jordan-esque determination and aggressiveness. If they were both in their prime it would be a coin toss in my opinion, but there are probably a lot more people out there with more knowledge than me on the subject haha. To sum it up I just think Lebron’s bigger and kobe’s meaner. Yo that might be 4 years ago but look at LeBron Now he is much more fresh than Kobe Look at those stats. You cant beat that. Kobe man its his 19 season he got nothing in his trunk anymore. Just go ahead and retire. 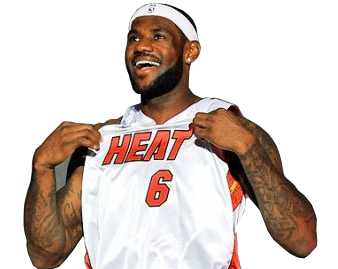 Lebron got this from now on. Obviously it would be Kobe Bryant. One on one is where his skillset is. LeBron is more of a team player that scores a lot by running the fastbreak. He doesn’t shoot the ball as well as Kobe. He can’t post up as well as Kobe. LeBron is the better player, but Kobe would beat him one on one. It’s a given that both Lebron James and Kobe Bryant are amazing NBA basketball players and future hall of famers, but who would win a one on one match between the two? They both have some baggage off the court. Between Kobe’s legal issues and Lebron’s embarrassing theatrics with his decision to go to the Heat, we can assume both of them are not the perfect role models for your children. That doesn’t matter here though! Put how you feel about the person aside. Can Kobe’s resume (one filled with championships and experience) match up with Lebron’s raw skill, athleticism and potential? In a one-on-one match, who would win?